The engineering sector is a significant employer within the UK, providing around 20% of all jobs, and a large proportion of this is taken up by electrical engineering. However, like most industries, when you are applying for a job, there will be a number of people applying for the same vacancy, making it difficult for you to stand out from the crowd. 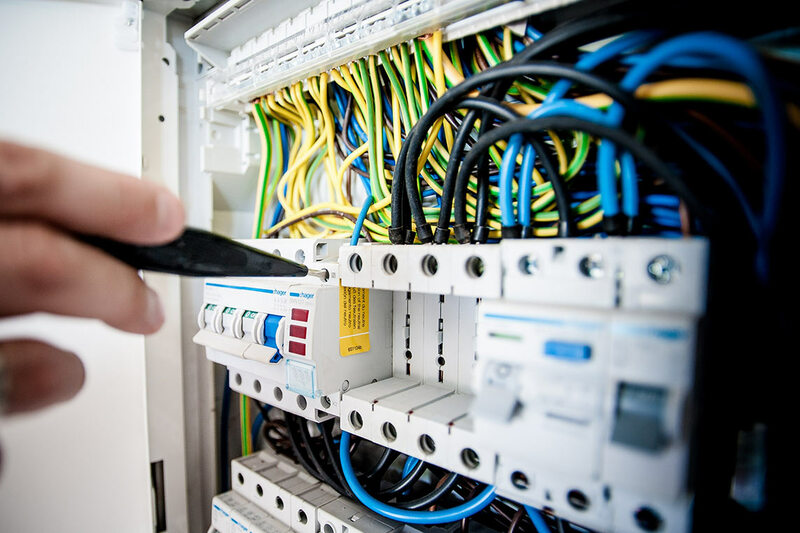 This isn’t going to change, as in recent studies, there still seems to be a high amount of people getting electrical engineering qualifications, whether they have come through university, college or an apprenticeship. As a result, it’s inevitable that competition for jobs will be fierce, but with over 30 years of experience in recruiting in the technical sector, we can provide you with some tips to help you land your desired job. Below are some features that you should have on your CV, as well as some skills that you should demonstrate in your interview. 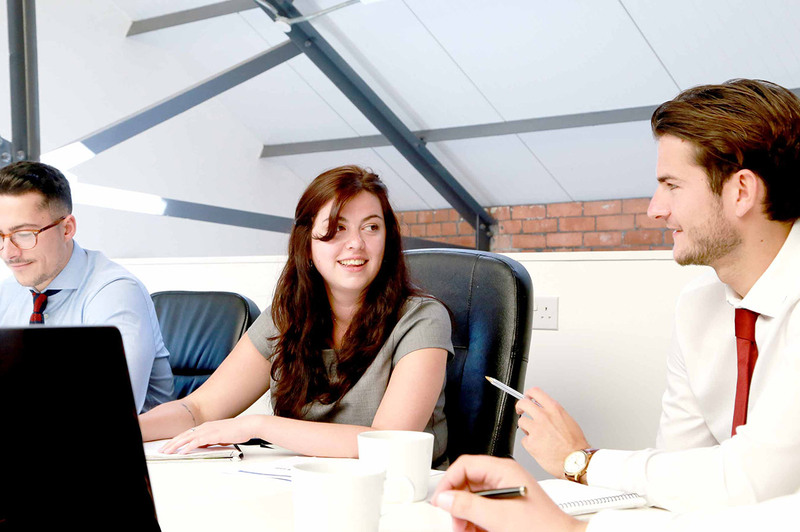 Once you are fully qualified, and think you are ready for employment, take a look at our current job vacancies. Mentioning any work experience you have in the engineering industry on your CV is major brownie points! As you are newly qualified, it is likely that you have had little experience compared to people who have been engineers all their life, and the interviewers will understand this. However, if you do have any experience, make sure it is on your CV. 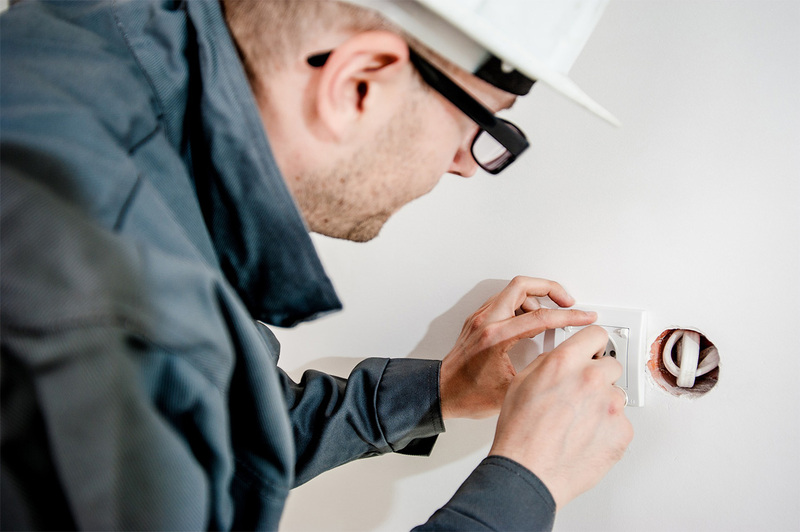 Whether you have previously had an internship, or have spent just a couple of days shadowing a local electrician, it shows that you aren’t a complete novice in the engineering environment. Give examples of tasks you carried out, and situations where you have learnt new skills. You want to keep it concise and to the point, but you could even briefly mention what feedback you were given to give an insight about how well you coped in the working environment to your potential employer. Having experience in the working environment may be the difference between you and another interviewee. Like any job, it’s important that you know your stuff. In the days running up to your interview, refresh your mind by re-reading any notes or books you have. The last thing you want is the interviewer to ask you a technical question, only for you to have a mind-blank and have no reply. However, don’t just revise the purpose of an autotransformer and other generic engineering knowledge, read up on the company that you are having an interview at. Understand the background of the company, as well as what their daily tasks involve. As long as you have at least a brief understanding of the company, the interviewer will recognise and appreciate that you have taken time to prepare for the interview, increasing the chance of you landing the job. 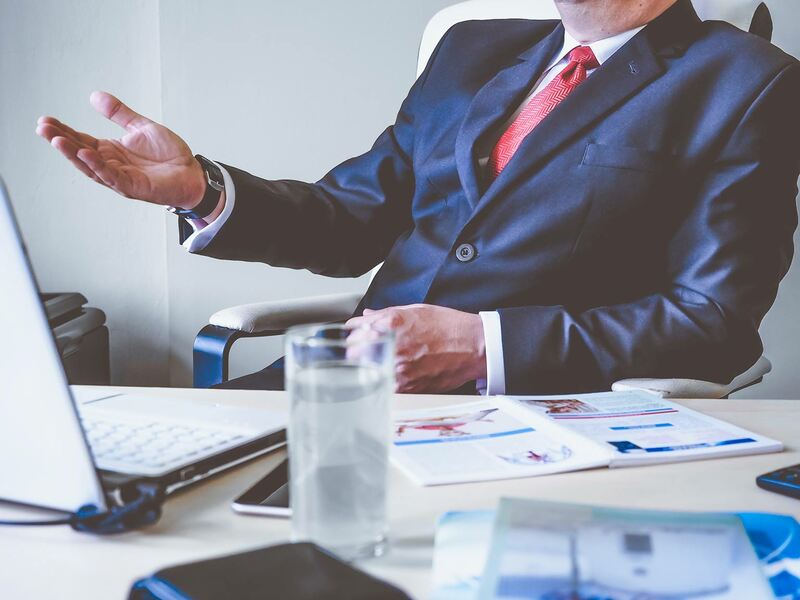 Even if they don’t ask you any questions related to the company, having some knowledge will allow you to ask any questions at the end of the interview, further showing your interest in the company and the job vancancy. Make sure you include the engineering qualifications that you have achieved as employers will want to get a grasp of what you are capable of doing, and also the level at which you can do it. Having these included on your CV also shows to the employer that you are capable of learning, and will continue to learn when working. Similar to work experience, make sure you have listed any examples of engineering work that you have completed, which will show to the interviewer that you are capable and skilled. Prepare yourself to also be able to talk about these examples of work that you have completed. Prepare some instances where you might’ve contributed effectively to a team, and also when you have demonstrated great independence by completing a job on your own. This could be through work experience, or just through projects you completed while achieving your qualification. Employers particularly love hearing about how you have identified a problem and coming up with a suitable solution, so make sure you have an appropriate example planned.